We will have a link to all of your images from our website. 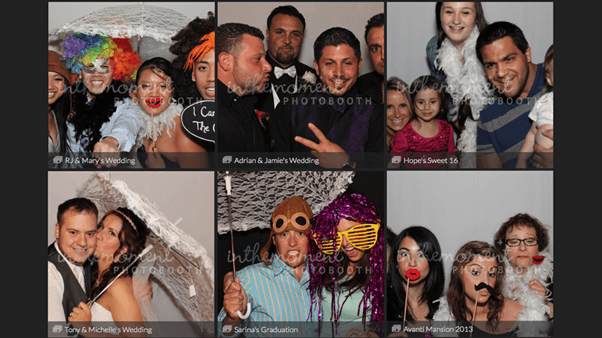 You and your guests can login to your online gallery and view all of the fun photos! There are tons of options for guests to order re-prints. They can even own a poster sized image from the festivities.